One of the largest private reserves in South Africa, encompassing the southern flank of the Sneeuberg mountain range and spanning 27,000 hectares, Samara provides an incredible feeling of space. 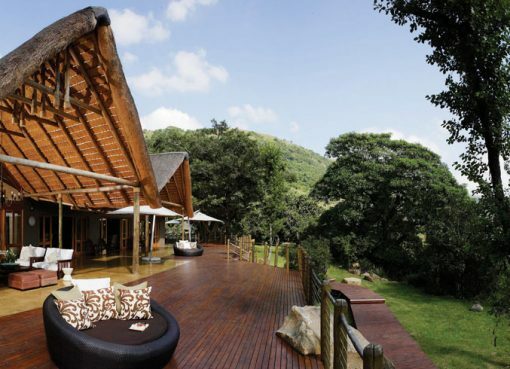 The reserve is home to four of South Africa’s recognised biomes: Grassland, Savannah, Thicket and Nama Karoo, and thus enjoys a great variety of fauna and flora. Guests can anticipate seeing shepherd’s trees, wild olives, Karoo sage and camphor bushes, and cheetah, buffalo, white rhino, Cape mountain zebra, giraffe and aardvark, among many other animal species, as well as over 200 species of birds. 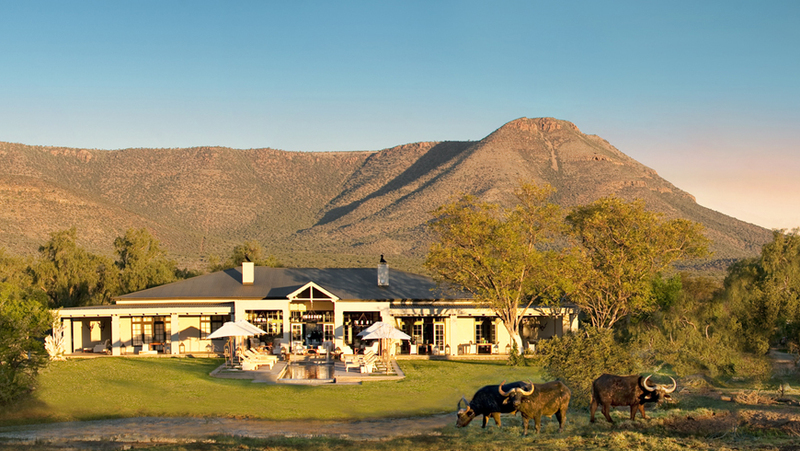 Accommodation is offered in the Manor at Samara and the Karoo Lodge. The luxurious, exclusive-use Manor at Samara was built on the site of a Victorian farmer’s home, and some of the original walls still stand. 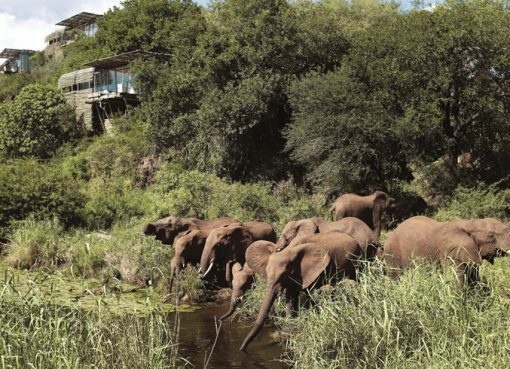 It accommodates guests in four luxury suites, each boasting its own en suite bathroom and private patio, and has a 21-metre infinity pool ending in a watering hole, where the animals come to quench their thirst. Karoo Lodge, which overlooks a vast amphitheatre of mountains, is a restored homestead able to accommodate as many as 18 guests in its various themed suites. 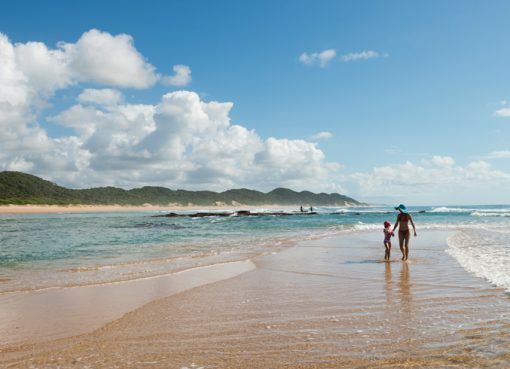 Samara is situated 55 km from Graaff-Reinet or 260 km from Port Elizabeth, and is easily accessible by road or air.